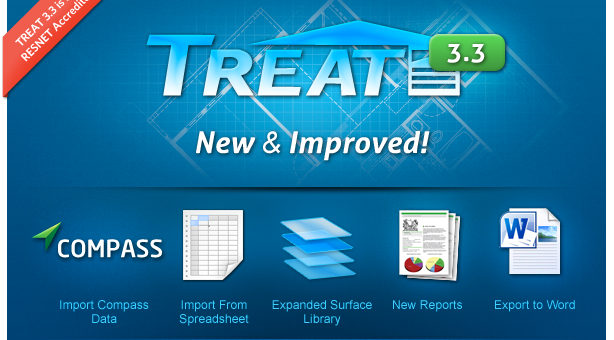 The New TREAT 3.4 Launches Today! 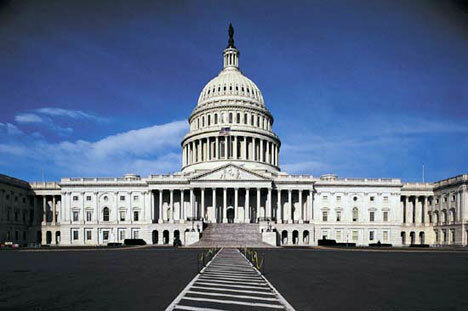 Performance Systems Development (PSD) an Ithaca, NY and Pennsylvania-based building performance software and services provider, played a key role in shaping newly proposed federal tax credit legislation. The new legislation would create the first residential performance-based tax credit for homeowners who make energy efficiency improvements.